If you're launching a crowdfunding campaign solely to raise money for your business, you're missing the point, says Danae Ringelmann, co-founder of the popular San Francisco-based crowdfunding platform Indiegogo. "There is not a better indication of the market than people actually voting with their dollars," says Ringelmann. "It is so much stronger than any Facebook Like button or focus group could ever provide." For example, the campaign for the Ubuntu Edge smartphone raised over $12 million during its Indiegogo campaign, which ran from July to August. Despite the success of raising the most money on the platform, the Ubuntu Edge still fell short of its $32 million goal and founder Mark Shuttleworth had to return all of the money to pledgers. But was the campaign a failure? According to the Ubuntu Edge team, no. They determined that consumers were interested enough in the product to spend money on it. It was a validation of demand. 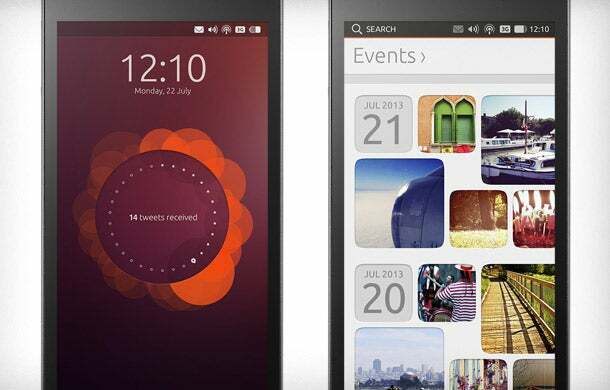 The campaign for the Ubuntu Edge smartphone raised more than $12 million, but never collected a dime because it fell short of its $32 million goal. "All of the support and publicity has continued to drive our discussions with some major manufacturers, and we have many of the world’s biggest mobile networks already signed up to the Ubuntu Carrier Advisory Group," wrote Shuttleworth in a blog post published after the campaign ended. Other Indiegogo campaigns got the best of both worlds: Cash and market design advice. The entrepreneurs behind the MisFit Shine activity tracker, raised $847,000 over two months ending in January of 2013, blowing well past the goal of $100,000. The Misfit Shin, a device that clips onto your clothing and sync with your smartphone to track your activity for the day, also landed at number 42 on our 100 Top Crowdfunded Companies list. "They actually used Indiegogo not just as a way to raise money but also as a way to get smarter faster -- and those are literally the campaign owner's words," says Ringelmann. The team learned that customers were willing to pay as much as $50 more for a black version of the device and that his customers really wanted accessories, like a necklace and a bracelet, with the device attached. In response, founder Sonny Vu added a perk in the campaign for a necklace that was claimed by 125 funders. "He literally partnered with his customers to develop a better product," says Ringelmann, which, she says, is the best way possible to use crowdfunding. 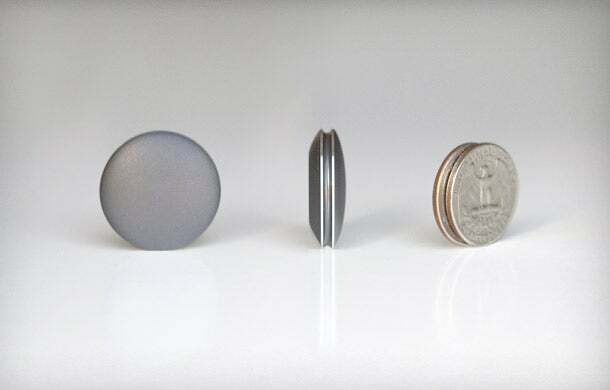 The MisFit Shine activity tracker, about the size of a couple of quarters, raise more than eight times its funding goal. Another successful Indiegogo campaign that landed on our Top 100 Crowdfunded Companies list coming in at number 90, is the 1:Face Watch, a watch with different colored bands representing support for various causes. For each cause on the Indiegogo campaign, a different number of watches had to be sold to make a specific change. For example, one grey watch fed 16 children, 625 yellow watches paid for one drinking well, 14 pink watches paid for one mammogram and so forth. The campaign, which ran through October and November last year raised $357,000, more than 14 times its goal of $25,000. "They really integrated the desire for people to align their values with the products that they buy," says Ringelmann The 1:Face Watch is currently available in Journeys stores. In the end, Ringelmann says that crowdfunding is about more than money. By putting a product on a crowdfunding platform, an entrepreneur not only gets market validation it also starts to elicit a groundswell of support. "It makes the customer part of the creation process. And it empowers the customer to shape the world around them, so once they fund you, they are actually far more engaged in the success of your product," Ringelmann says. "Treat your funders like teammates, they are helping you bring this idea to life. If you empower them to be on your team, they will not just fund you, but they will bring in others and you will get your business off the ground."